You’ve been trying to figure out what this site is all about. You likely know several thousand (billion) people who are addicted to it. 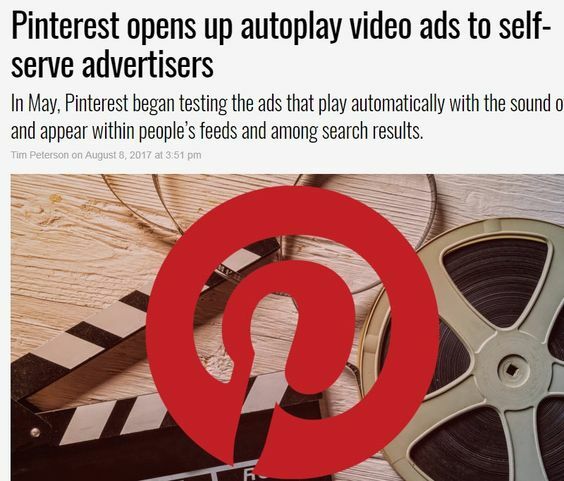 But did you know many businesses use it to market to customers? They do. In fact, it’s entirely likely that the photo you found was part of an elaborate marketing strategy and you didn’t even know it. Here’s how to incorporate this clever site into your own company’s customer outreach program. 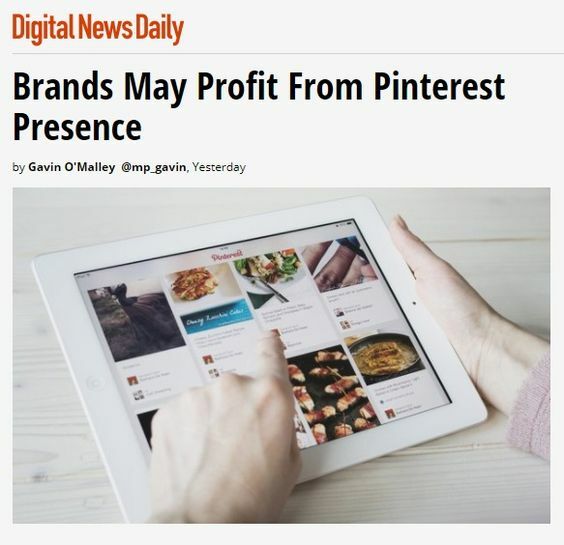 Local marketing firms, such as Yodle.com, often recommend local businesses sign up for a business Pinterest account. Why? 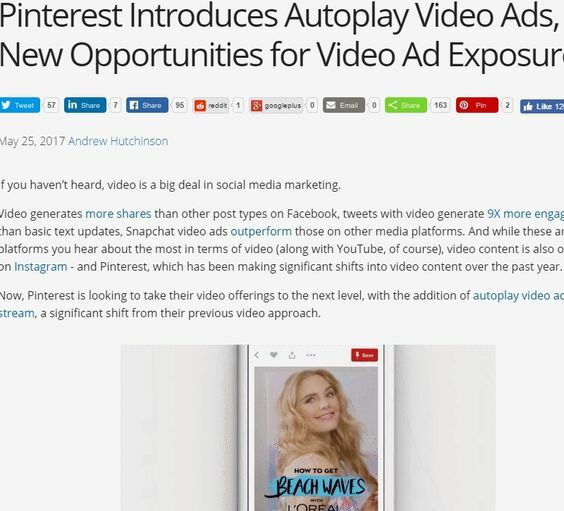 Because Pinterest visualizes your company’s products unlike any other site. 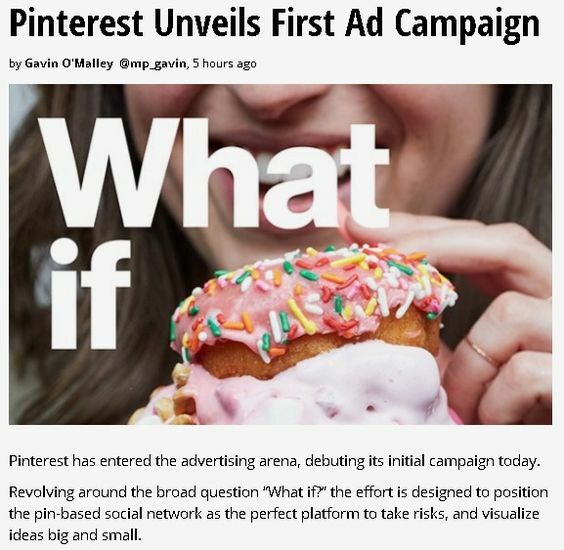 Photos get shared via “re-pins”to other users and, pretty soon, your local business isn’t just local anymore. 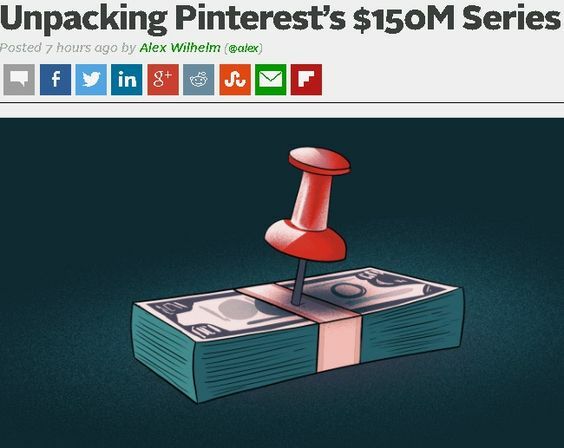 And, if you don’t run a local business, Pinterest will put you “on the map” in the vast ocean of national companies out there. 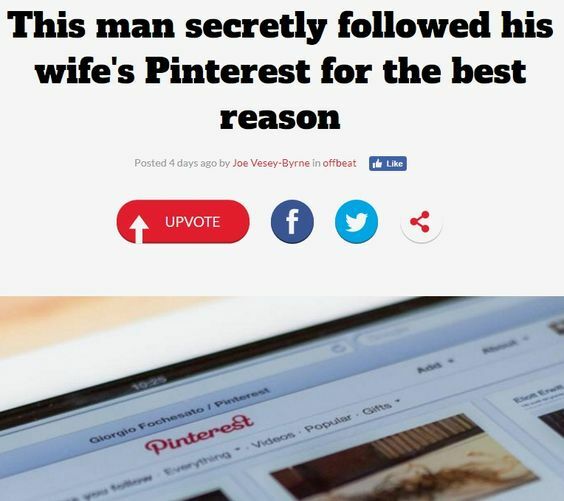 So, start your journey by heading to pinterest.com. Click “convert your existing account.” It’s OK if you don’t have an account. You can set one up from scratch using this method, too. Your business type is pretty obvious. Click on the “business type”section and then scroll through the list of options. If you’re a local business, there’s an option for you. If you’re a public figure, media company, online retailer, or even a professional, you can have your own account. The contact name you enter can be anyone – it’s not going to be shown publicly. 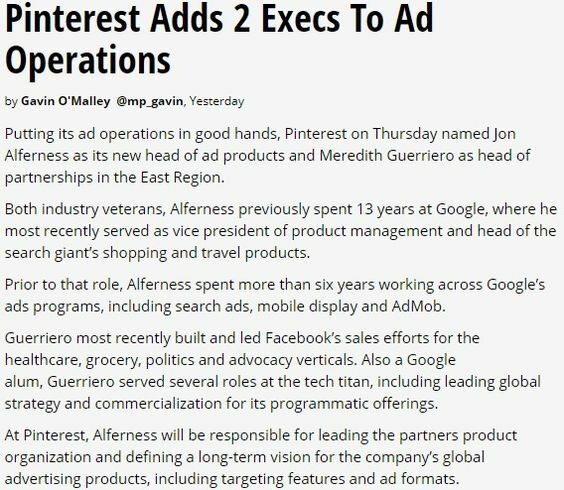 But, for the email address, put your company email in there because Pinterest periodically sends emails and you don’t want them going to just one employee’s account. Fill out the usual information. 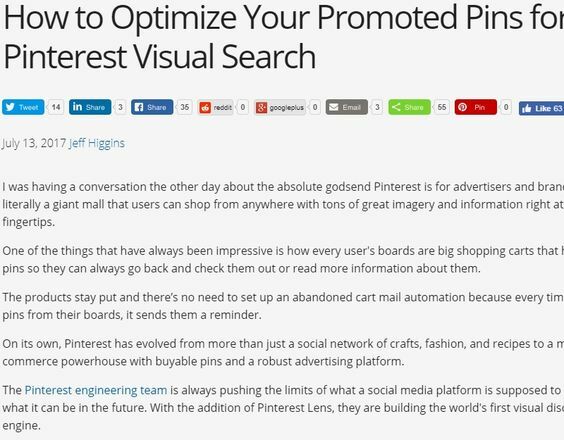 Your business name goes on top, then, input your desired URL on Pinterest and a little blurb about your business. Finally, enter your website. Done. Presto! 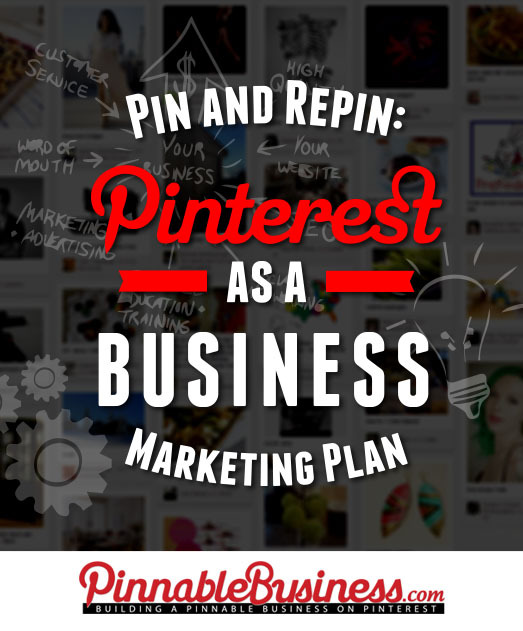 You have a Pinterest business account. Log into your account and get familiar with the layout. Your next step is to decide on a game plan – what you want to accomplish with the site. Then, start curating photos you want to pin to your company’s board. Jessica Watts is a firm believer in web marketing. With years as a branding manager behind her, she enjoys helping today’s businesses build modern online marketing plans.